There's something about walking into Lush that makes me happy. I think it has something to do with the incredible smell that engulfs you when you walk in, it's pretty alluring! Here's a peek at what I bought! 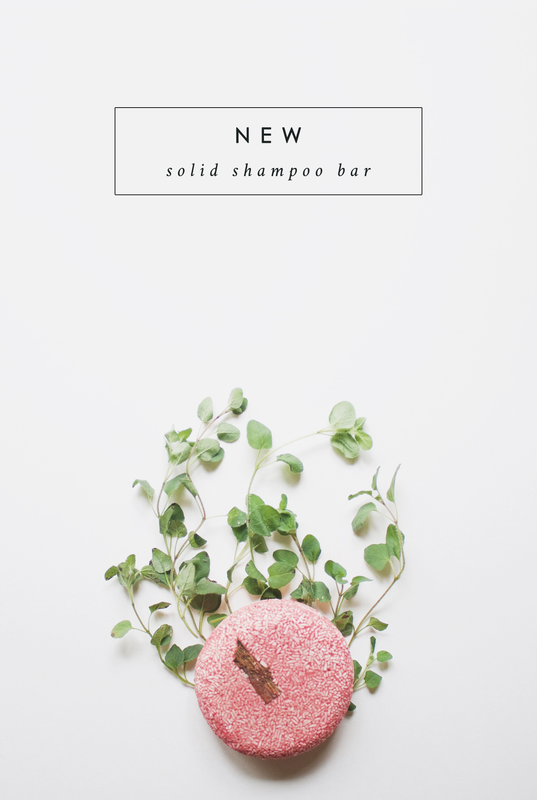 I've never used solid shampoo before, but thought I'd try out the New Solid Shampoo Bar as it smells SO GOOD (think cinnamon, bay, and cloves) and is also good for stimulating hair growth. As I've had a somewhat stressful 2016 my hair has thinned out a little, so I thought I'd give it a try. I've used it a couple of times since buying it and it lathers well after only a couple of swipes on your hair. My hair also seems to have more volume after using it too, which is definitely a bonus! Can't wait to see the results, but I've read good things! 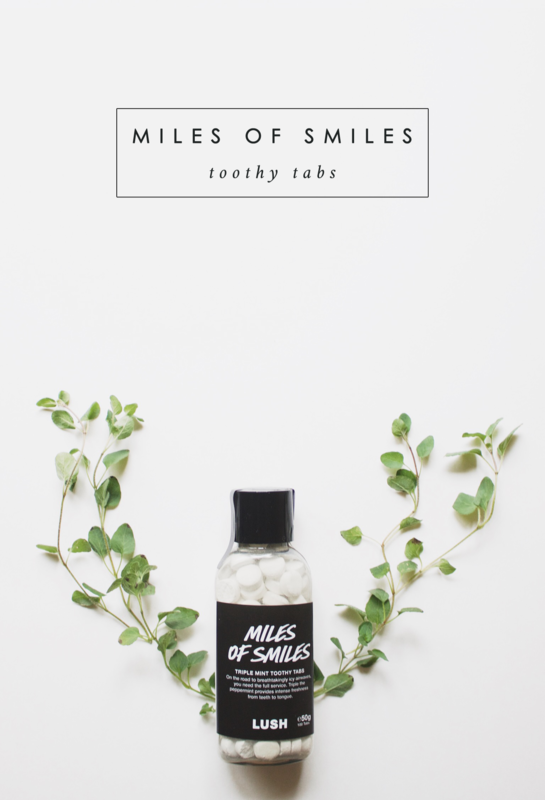 When I spotted the Toothy Tabs section, I picked up Miles of Smiles on a whim. I was a little apprehensive how they would measure up to regular toothpaste, but I'm actually quite impressed with them! You basically crunch them up with your teeth, and it foams up as if it was toothpaste. They also don't really leave that unpleasant toothpastey aftertaste after brushing! Definitely recommend checking these out. 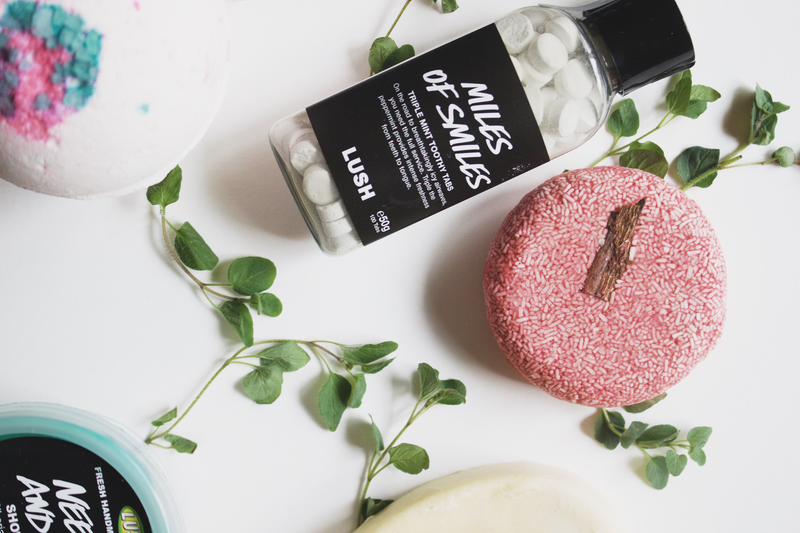 I've always wanted to try a massage bar from Lush, so decided to pick one up. 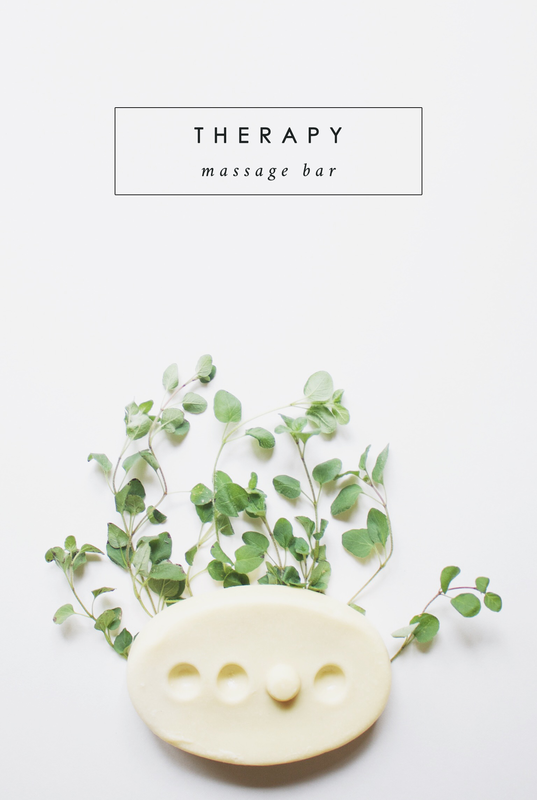 I went with the Therapy Massage Bar, as I was told it's good for helping fade scars. I've only used it a couple of times so far so can't comment on the effectiveness, but it smells AMAZING and makes my skin feel wonderful. 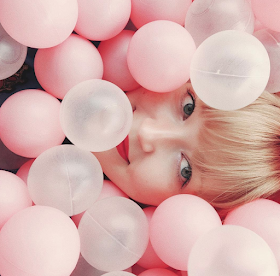 It moisturises with cocoa and shea butters to make your skin softer. Then, it eases your tensions with lavender and neroli oils - so good! 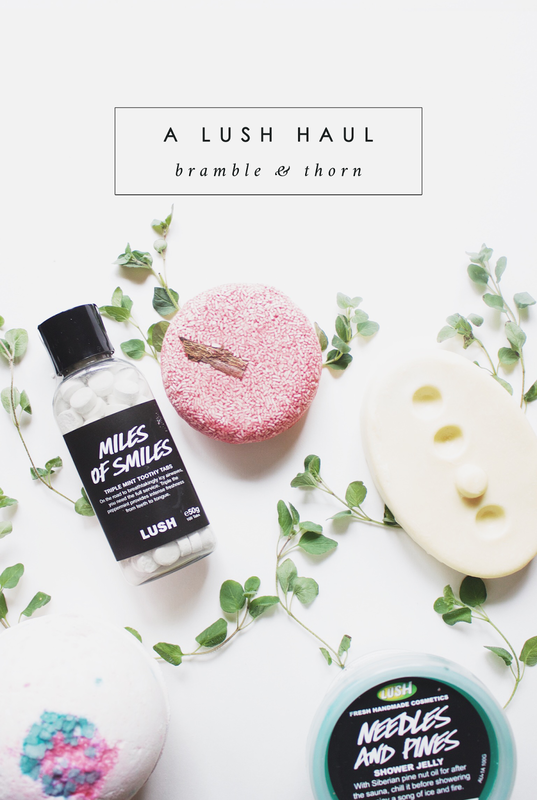 The product I'd actually gone in to Lush to purchase! 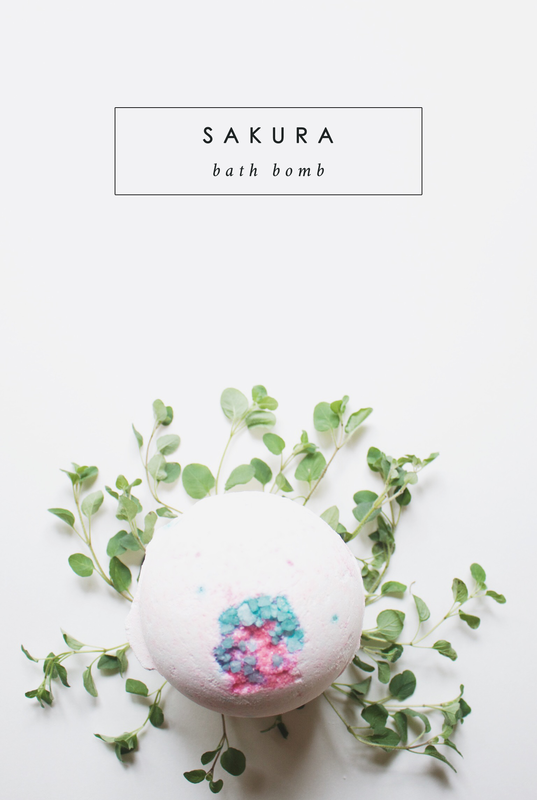 The Sakura Bath Bomb is one of my all-time favourite Lush products, it's an absolute treat to use. The scent is lovely (jasmine, mimosa and orange blossom) and is SO calming. It won't turn your water a crazy colour but will make the water very soft (almost silky), perfect for a relaxing bath! 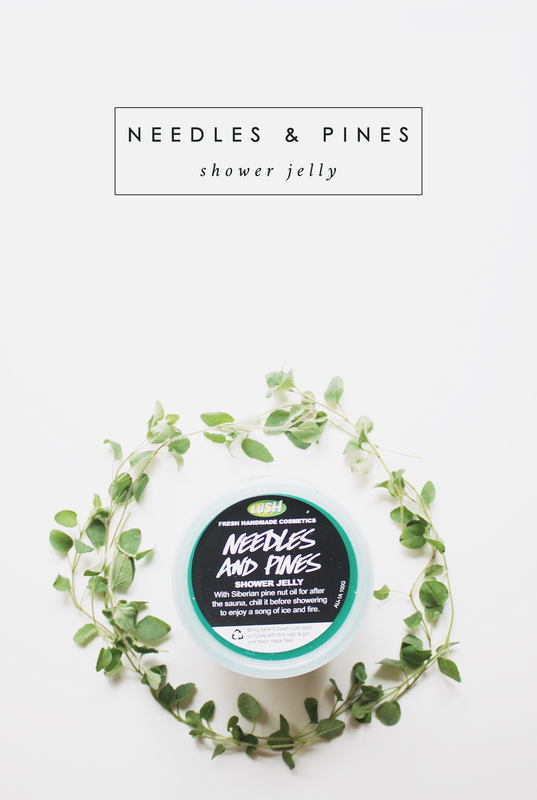 Needles and Pine Shower Jelly smells like Christmas trees! You store it in the fridge and take it out right before your shower, it's super cleansing and refreshing.